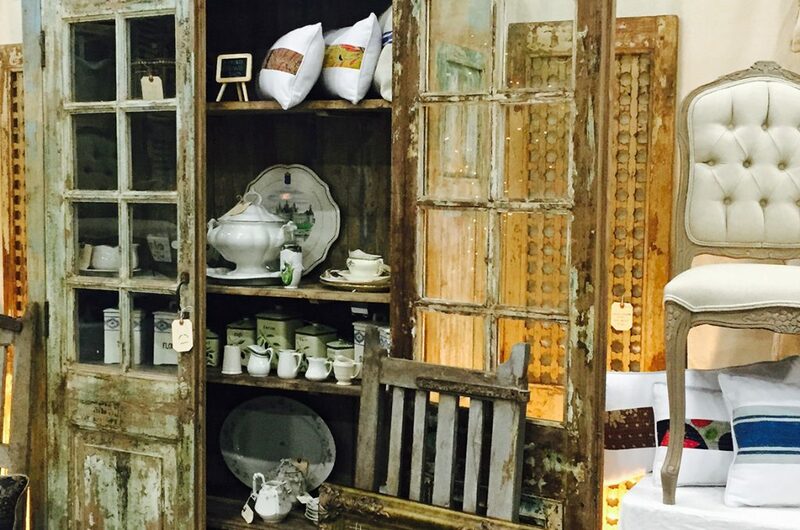 Chasing Vintage is an Antique, Vintage and Home Decor Marketplace showcasing one of a kind pieces discovered at “brocantes” in France and England plus pieces sourced down long winding country lanes and flea markets in the USA. In addition to vintage pieces, we are excited to be offering handmade leather bags created from leather hide remnants, vintage textiles, and antique findings. Each one is truly one of kind, meticulously created at our beachside studios, which always inspires us to keep things casual, simple, elegant. We are also pleased to be presenting for the first time our Chasing Ava little girls dress line. To complete the offering we have our Chasing Vintage Soy Candles (each hand poured, with lead-free wicks), and our Savon de Marseilles French soaps which we bring from France. These exceptional soaps use an age-old French recipe and are as wonderful to the skin as they are to look at and smell! We also offer home décor pillows from vintage and vintage inspired fabrics. Chasing Vintage is the result of decades-long experience in design and the collection of Antiques for both my clients and my personal projects. Now Chasing Vintage is more than ever a true family affair with constant inspiration and advice from the entire family. With that, it is truly an honor to be able to bring my daughter Jacqueline into the business. Like all my children, Jacque was raised watching me renovate homes, source items from auction houses for my clients, design and create a quilt pattern line, and design and produce a leather handbag line. Jacque brings to the business not only a broad resume of working in the Sales and Retail end of the 5-Star Resort business, an International MBA to help navigate and grow our business, and an acute eye for fashion trends….but also her little girl Ava, who was the inspiration for our new dress line. Now, all we have to do is design something for the three little grandsons to complete the circle! We would be honored if you signed up for our email list, ensuring you will receive an announcement about our next Curated Vintage Container Sale, and please visit the Event page often to update you on which Vintage Shows around the country we are participating in to showcase our Vintage treasures!